eXo helps companies to connect their employees, customers and partners in real-time through social collaboration platform. 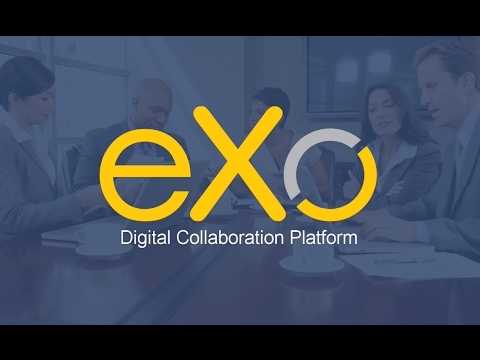 eXo is a team collaboration & project management software for enterprise and government that promotes innovation & idea-sharing by giving teams the power to create, share, & manage content, all in one place. You can also organize, store, share, and collaborate around your documents. It is full-featured, based on standards, extensible and has an amazing design.